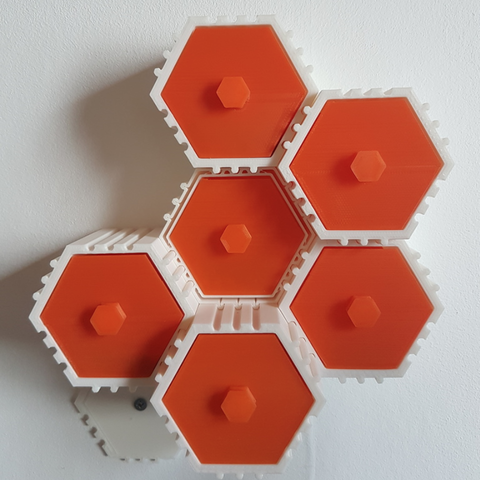 Just a small remix to be able to wall mount the HIVE module V3 from O3D. If you scaled the original modules, you need to apply the same scale on this one. 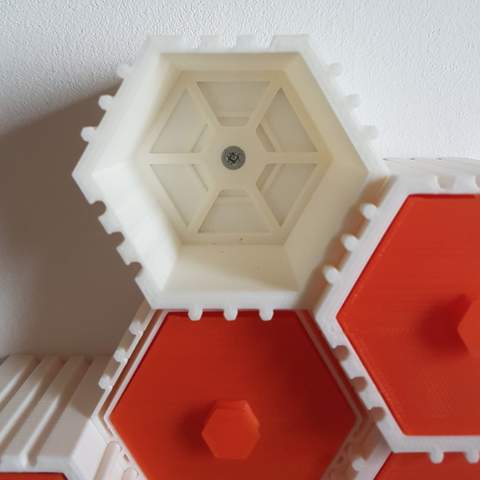 Also, be aware that the inside length of the module is reduced because of the back being thicker to handle the weight of all connected modules so don't forget to adjust the size of the drawer accordingly. The screw hole is 4mm wide. I use ~1mm wall thickness with no infill, it's solid enough.